We are authorized distributors of Galooli Smart Fleet Management Solutions in Uganda and East Africa generally. 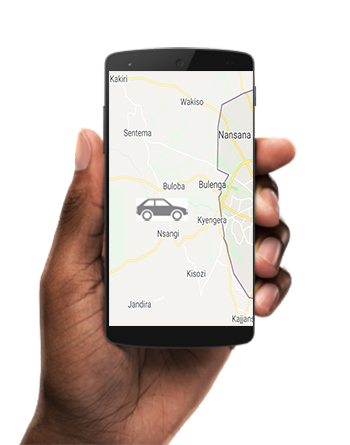 We provide high-end GPS Vehicle Tracking solutions with emphasis on meeting customized clients’ needs. Our competitive advantage in provision of this service is largely attributed to our system reliability and accurate/precise reporting of fleet status and prompt client support. 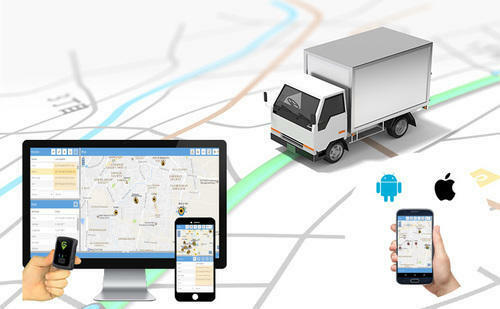 With our GPS vehicle tracking solution, you can ably be in total control of your fleet irrespective of where you are or where your vehicles/motorcycles go 24/7. Precisely get accurate information on location and vehicle statuses whether they are mobile, idle or inoperative. Get to know when your vehicles are driven to un-authorized areas or outside normal specified working hours. Fuel theft and fraud can be easily detected by our system- Get to know when drivers or other un-scrupulous personnel steal fuel from your vehicles irrespective of the time of day or location of fraud. You can also know refueling quantities whenever and wherever your vehicle refuels, and consumption rate. Our fuel monitoring solution provides real fuel level data (in liters) and not statistical calculations based on mileage. Get real-time notifications when drivers freewheel your vehicles to save fuel. Freewheeling is a very dangerous practice which can lead to loss of control of a vehicle. Immediately get to know reckless driving actions of your drivers such as over-speeding, harsh braking, harsh accelerations, harsh turns, etc. Our system enables you to authorize specific personnel to drive your vehicles by use of identity tags. Motorcycle theft is a common crime around the world due to the simplicity of breaking through its locking mechanism. Its ability to be easily picked and loaded onto a vehicle for transportation to another area further complicates the problem. We therefore advise you to invest in a prevention and recovery system to add a layer of security to your motorcycles wherever they are/go by installing our customized GPS Tracking System. 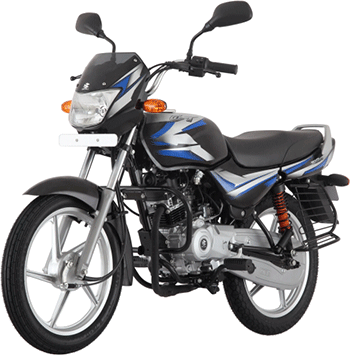 We boast of enormous experience in provision of this service as we have learnt over time how to go about the GPS installations on a motorcycle professionally without affecting the battery power especially when the motorcycle is in off/stop mode. Our GPS System for motorcycles uses smart technology that manages the power consumption between its backup battery and the motorcycle’s battery when the motorcycle is off. Status – moving, idle, parked/off or disconnected. Violations – such as over-speeding, going to un-authorized areas (geo-fence exit), etc. You can also remotely stop (immobilize) the motorcycle in case of un-authorized usage. Our GPS Solution software is very reliable, continually updated and allows for remote firmware updates. The software is available in the following three platforms: Desktop Application (ZonMax), Mobile App (OTOTO) and Web-based Application.